Pale yellow color, fresh, with hints of pepper, asparagus, sage and wild mint, recalls peach and apricot flavors. Persistent, rich in mineral. 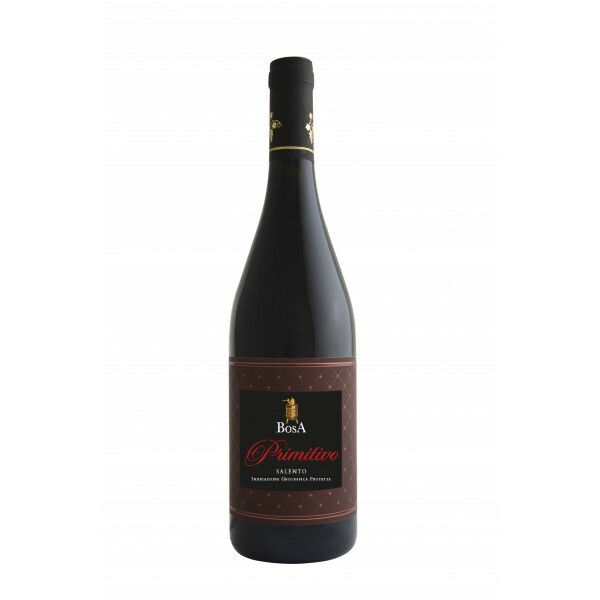 Perfect with dishes rich in vegetables, asparagus, risotto and fettuccine with shrimp and lemon. It comfortably accompanies light cheeses, especially ricotta. Serve at a temperature of 10-11°C. Red color wine with violet, intense shades, tending to garnet with aging. 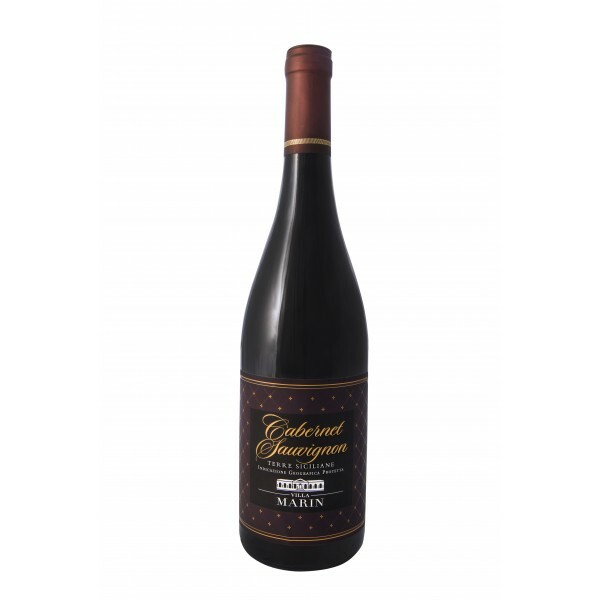 The scent is intense, with ripe grapes, vinous, with light aroma and characteristic of plum, blackberry and raspberry, combined with spicy pepper, coffee and cocoa. In the mouth is soft and rich, pleasing and elegant, with good intensity and persistence.